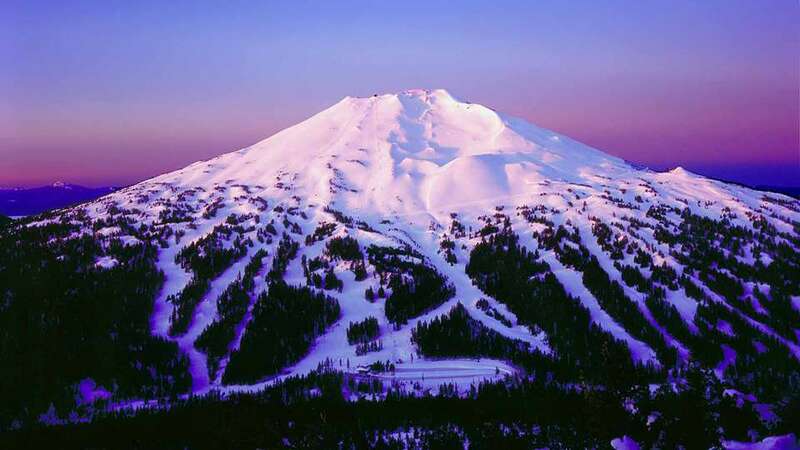 As the warm summer sun slowly melts the snow off Central Oregon’s most popular ski and snowboard destination, colorful mountain flowers begin to sprout, and hiking and biking trails emerge, weaving through lava rock, mountain hemlock, and lodgepole pine. Summer activities at Mt. Bachelor cater to everyone from adventure junkies to culinary aficionados looking to take their experiences to new heights. While Mt. Bachelor is primarily known for winter activities like skiing, snowboarding, and tubing, there’s just as much fun to be had on a summer day at Mt. Bachelor.